The mental and physical health benefits of playing musical instruments are well-known and well-researched. From easing stress to increasing social interaction, learning just about any musical instrument can greatly increase the quality of your life. 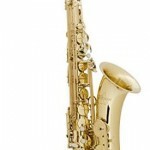 However, some instruments have additional advantages above and beyond others. Drums (especially drum set), for example, can be a great cardiovascular workout, and learning a string instrument can greatly increase finger dexterity and motor skills. 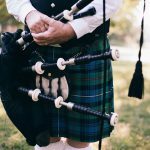 One great benefit of learning a wind instrument is pulmonary health and breath control, and one group of people that may benefit even more from learning a wind instrument are those that suffer from mild to moderate cases of asthma. First off, a bit of a disclaimer. If you or your child have asthma (or think you/they may have asthma) make sure to consult with a doctor before trying anything too strenuous. This article is not medical advice, and if you’re in doubt, always contact a qualified physician. Now that that’s out of the way – onward! But first, a little background on asthma. While asthma is certainly a respiratory disease, it doesn’t directly affect the lungs. The muscles around the airways constrict, narrowing the airways and making it more difficult to breathe. The irritant causes the lining of the airways to become inflamed, further restricting the flow of air. A sticky layer of mucus or phlegm may build up, narrowing the airways even more. The severity of each of these symptoms depends on the specific irritant (and how much of it is present), and a person’s sensitivity to it. There are several different severities of asthma, from intermittent to severe. 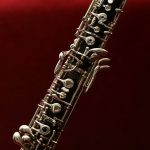 While there has been some research into how playing a wind instrument affects asthma sufferers, as of yet there is no clear proof that it will “cure” your asthma or improve your lung function. However, this is not to say that asthma sufferers shouldn’t pick up a wind instrument. In fact, there are quite a few very tangible benefits! 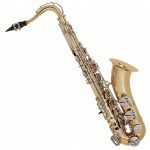 First and foremost – well-controlled asthma will generally not be “set off” by playing a wind instrument. While you may need to be careful if irritants are present (pollen, dust, etc.) playing an instrument by itself poses no real additional danger or obstacle to the average asthma sufferer. 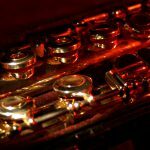 The primary physical sensation felt by most asthmatics is a “constriction” of air flow, and a smooth and constant airflow is one of the most important traits for any woodwind or brass instrument. 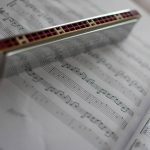 While many people with asthma may be prescribed breathing exercises to help reduce the symptoms of asthma, playing a musical instrument not only is a more enjoyable kind of breathing exercise, the music you make is both direct feedback on your air quality and great motivation to continue to improve your breathing. 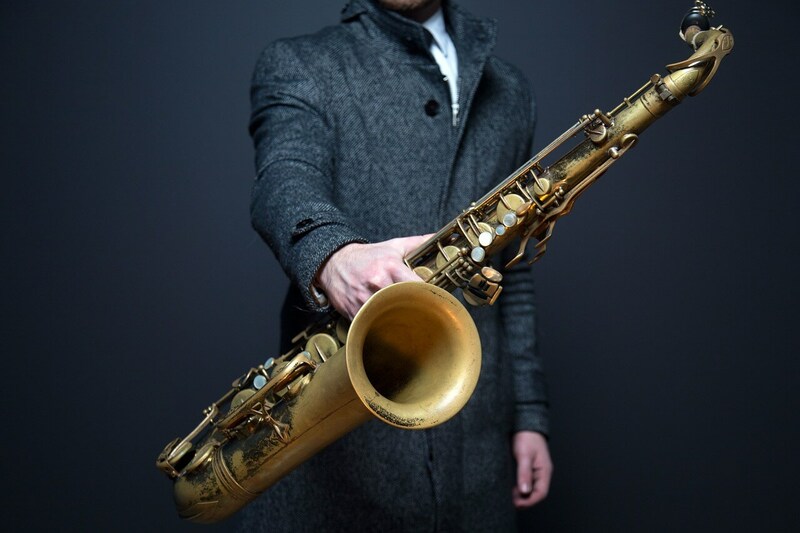 In this way, your wind instrument becomes a much more entertaining kind of Peak Flow Meter – the same kind of device used by doctors to measure lung capacity and airflow. A good, full sound (especially at a louder dynamic and/or lower register) means that your air is flowing nicely, while a pinched, fuzzy, or thin tone can indicate a constricted flow. 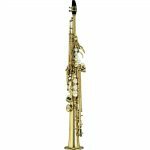 While almost any wind instrument will encourage better breathing habits, here are some specific recommendations. If you have your heart set on playing an instrument that isn’t mentioned here, though – go for it! Encouragement to practice and play with others will far outweigh any benefits of one specific instrument. 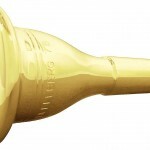 Trumpet – As the smallest typical brass instrument, playing trumpet requires copious amounts of fast, high-pressure air. 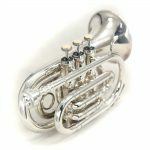 For those with very mild asthma, the trumpet’s (or the French horn’s) relatively high amount of resistance isn’t too much of a challenge, and the act of focused exhalation and deep inhalation can train the lungs to operate more comfortably even under the “tightness” of a mild asthmatic episode. 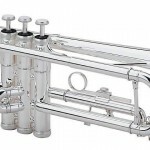 Trombone – On the other end of the brass playing spectrum, the trombone has very little resistance, and playing this instrument requires a lot of free-flowing air. 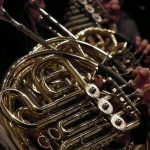 The lower resistance of the trombone may make it a bit more suitable for those with mild-to-moderate asthma. The high amount of air and the low resistance used by the trombone encourages very relaxed breathing, both on the inhale and the exhale. 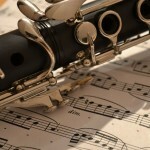 Flute – The flute requires (probably) the most air of any wind instrument. This high airflow is matched by a relatively low resistance (the only resistance is created by the lips, not the instrument), which makes the flute an excellent instrument for those wanting to practice deep and relaxed breathing. The flute, like the trombone, is likely better for those with mild-to-moderate asthma. 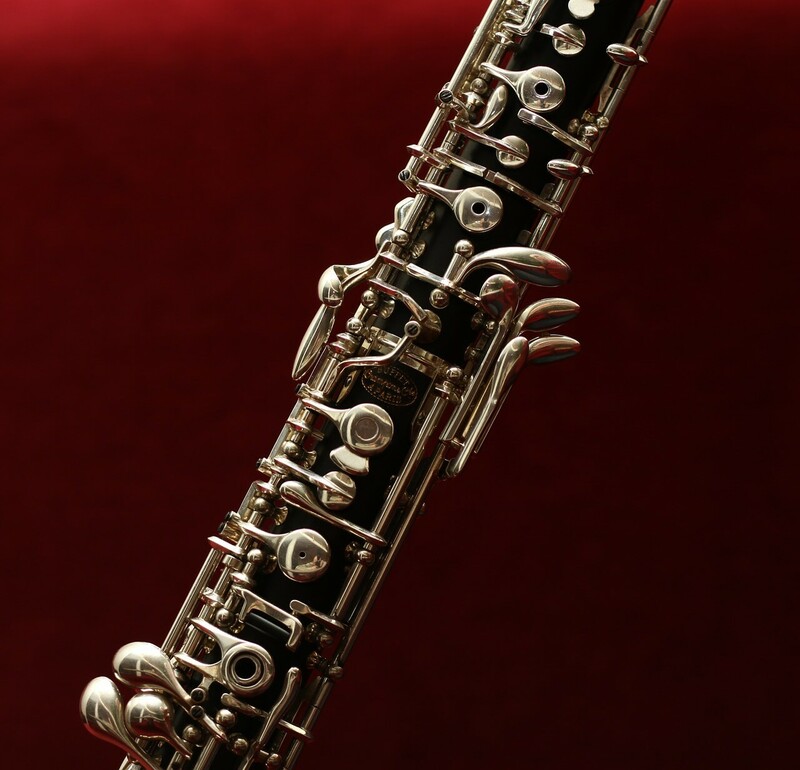 Oboe – On the other end of the woodwind spectrum, the oboe’s double reed creates relatively high levels of pressure. 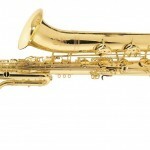 This high pressure means that the oboe doesn’t use as much air quantity as some other woodwind instruments, and instead, the player must carefully control their airflow. Like the trumpet, the oboe’s higher backpressure makes it more suitable for those with milder asthma. 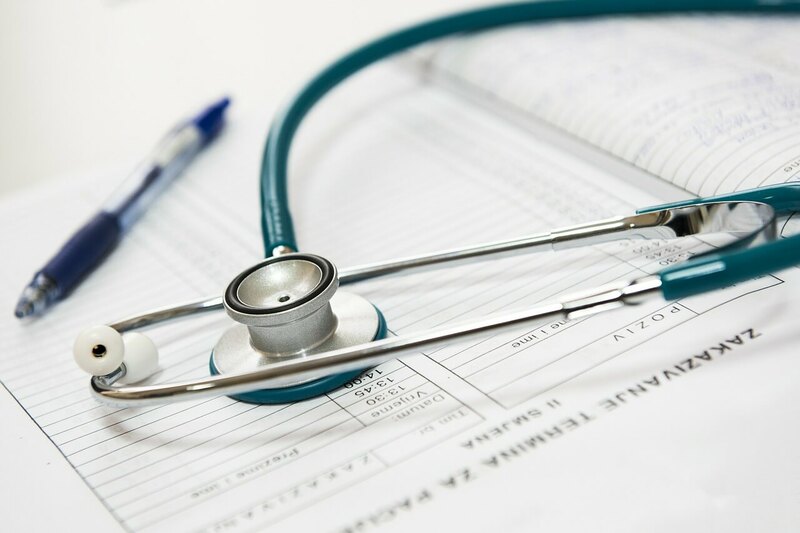 While there are no concrete medical studies that prove that playing a wind instrument will cure or reduce the severity of asthma, many asthma sufferers indicate that studying these instruments can improve their personal quality of life. 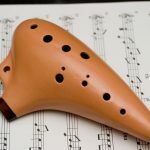 It’s worth noting that even if the physical act of playing a wind instrument doesn’t help reduce asthma symptoms, there are lots of other reasons to pick up a musical instrument. The social aspect of playing in a group, the distraction from daily tasks, and the joy of making music are additional reasons for anyone – asthma sufferer or not – to pick up a musical instrument.